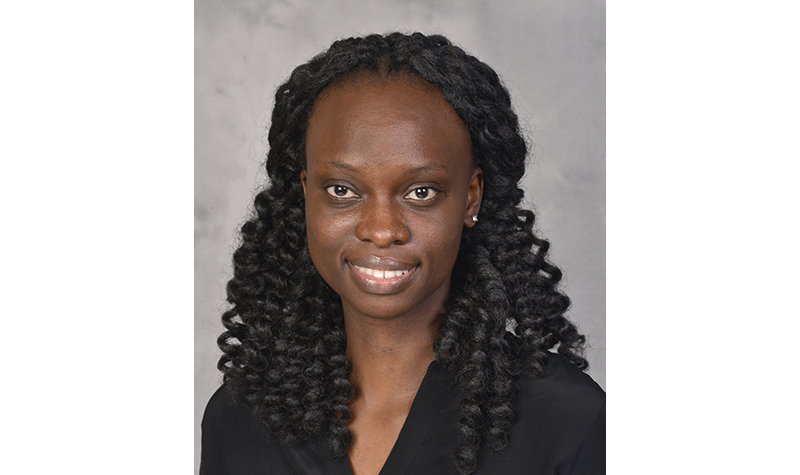 Seye Adekeye, MD, PhD, a PGY IV resident in the UND Department of Surgery, will present a talk entitled “Management of Recurrent Papillary Thyroid Cancer” from Sanford Health – Broadway in Fargo, N.D., on Friday, February 8, 2019, from 8 a.m. to 9 a.m. All are welcome to attend. This Surgery Grand Rounds Conference, sponsored by the UND School of Medicine & Health Sciences Department of Surgery, is broadcast via video conference to many sites in North Dakota and Minnesota. For more information about how to view the presentation, contact Anglie Flesberg at 701.293.4151 or angie.flesberg@UND.edu. 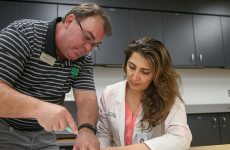 The University of North Dakota School of Medicine & Health Sciences is accredited by the Accreditation Council for Continuing Medical Education to provide continuing medical education for physicians. 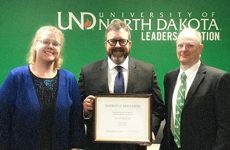 The University of North Dakota School of Medicine & Health Sciences designates this live activity for a maximum of 1 AMA PRA Category 1 Credit(s)TM. 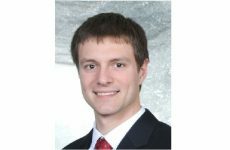 Physicians should only claim the credit commensurate with the extent of their participation in the activity.